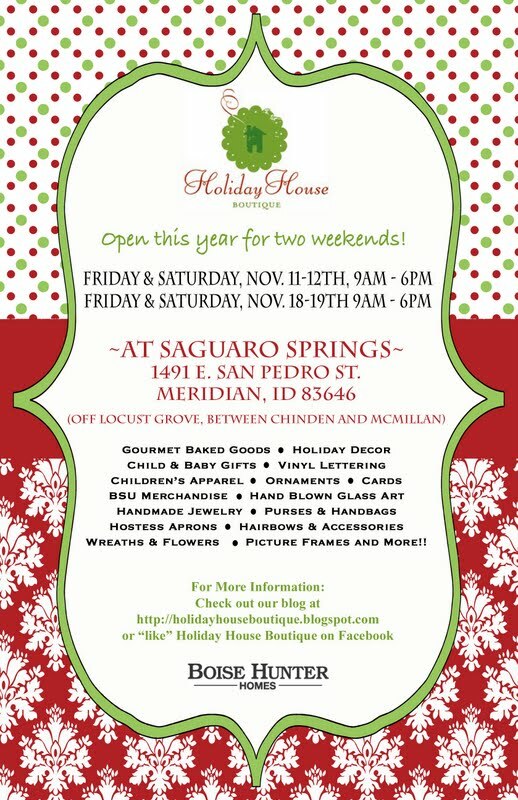 Holiday House Boutique: Mark your Calendars!!! You are not going to want to miss this! 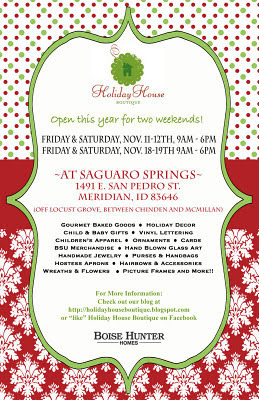 Mark your Calendars!!! You are not going to want to miss this! The boutique was incredible! Your crafters are very talented! Good IDea! better solution for a teveller.